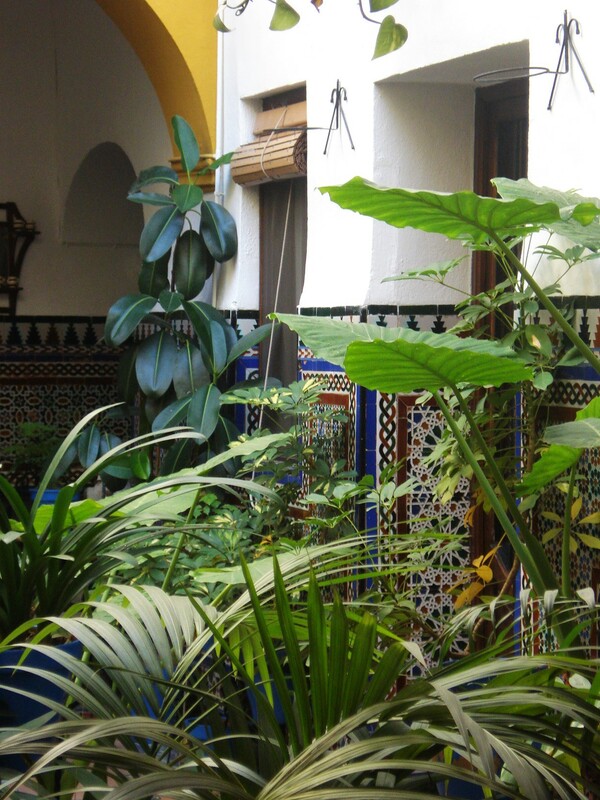 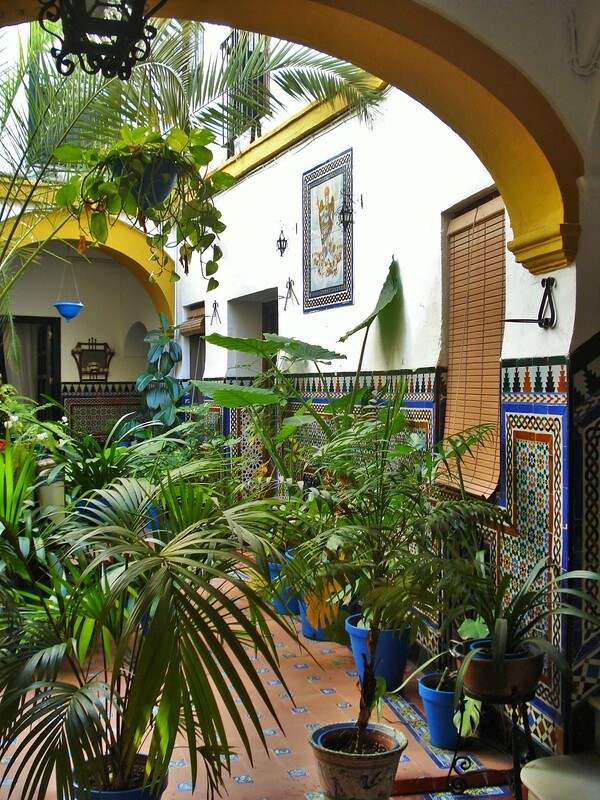 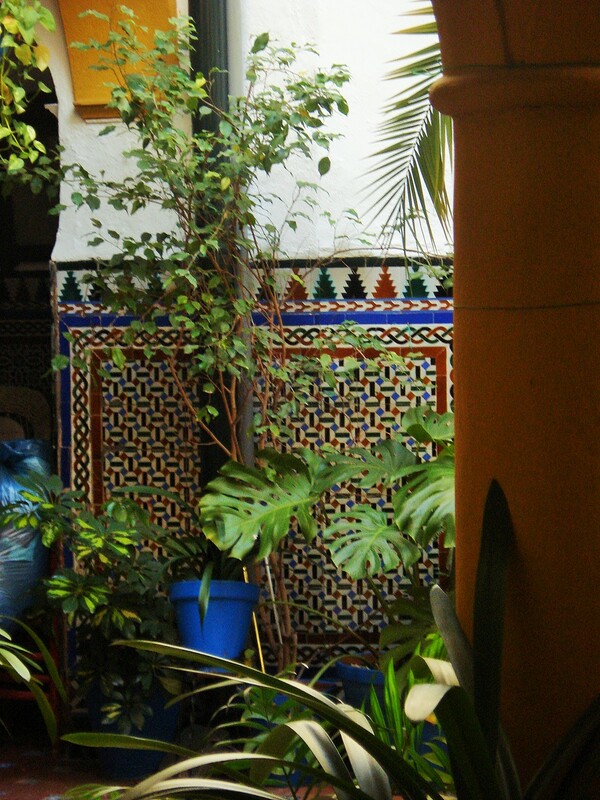 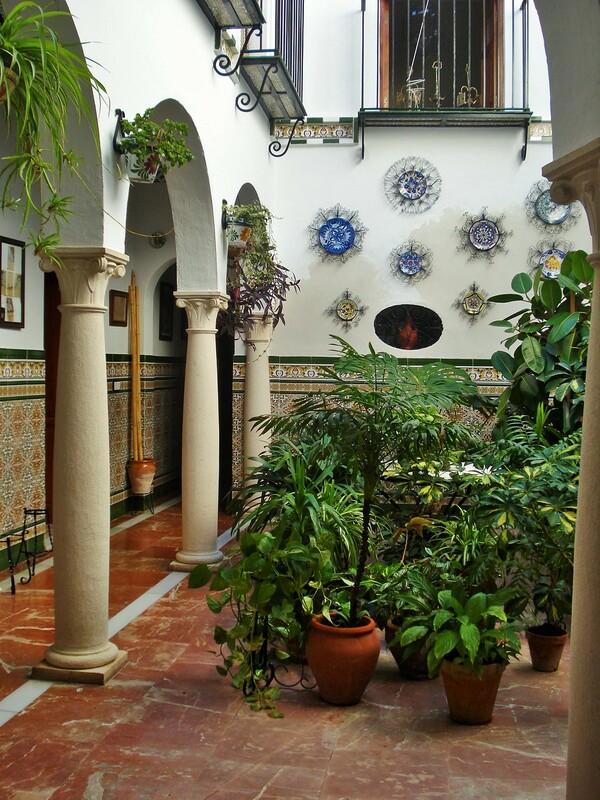 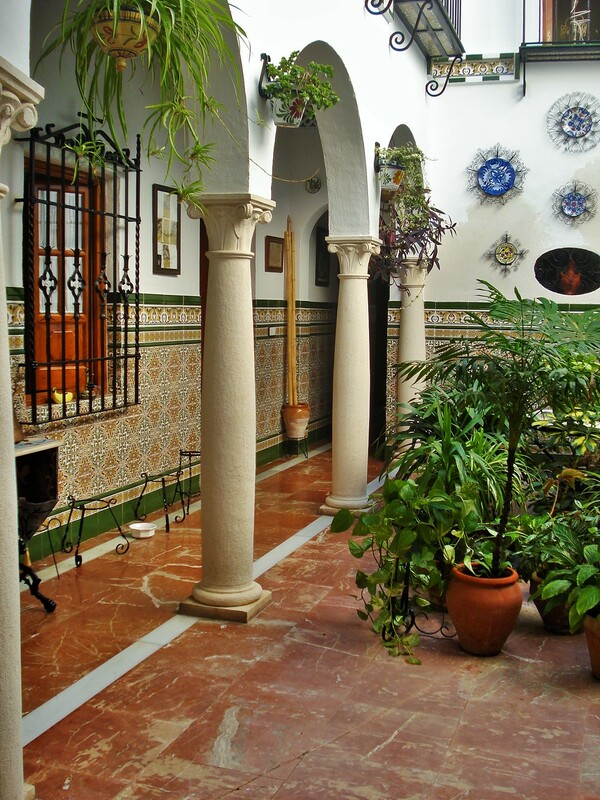 Beautiful patios can be found throughout Andalusia, influenced bytthe Moors that ruled in Southern Spain until a final defeat in 1492. 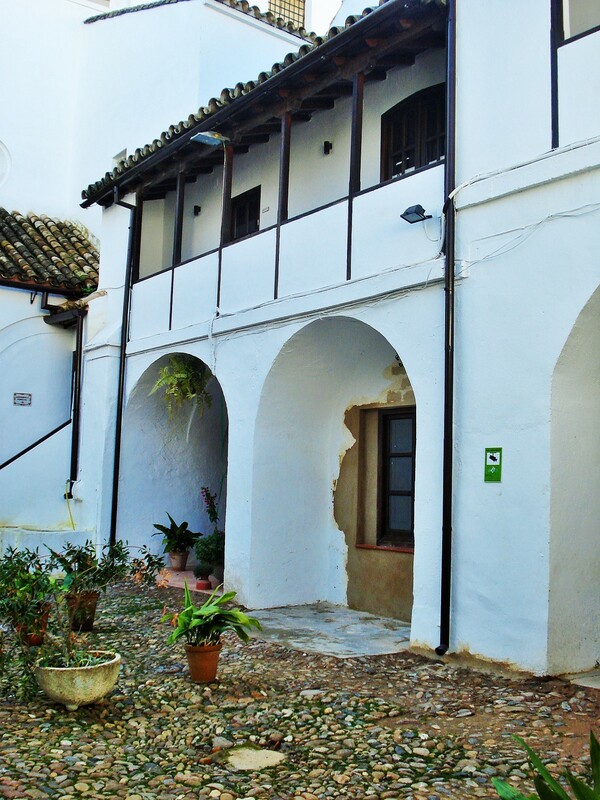 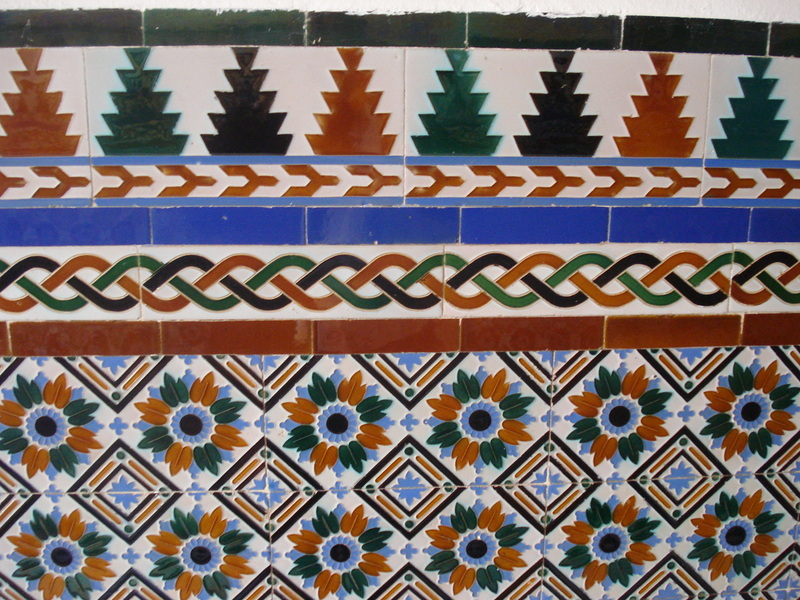 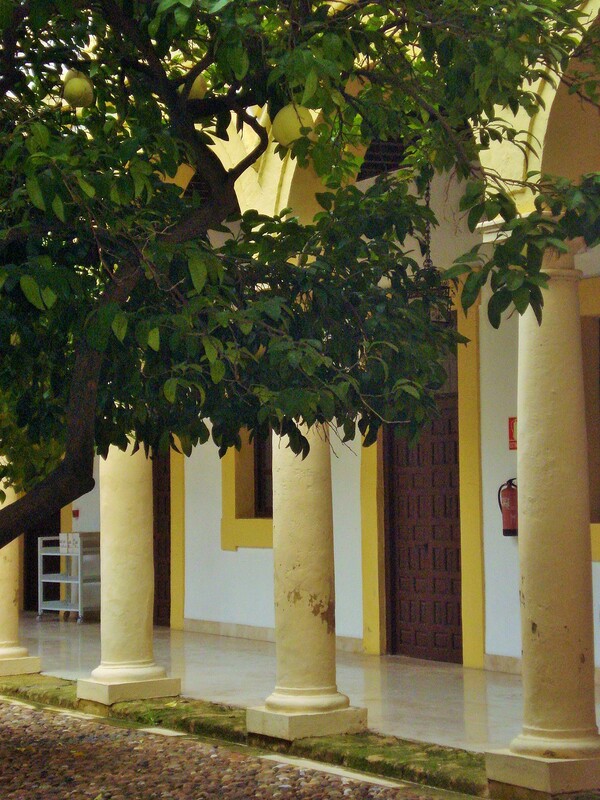 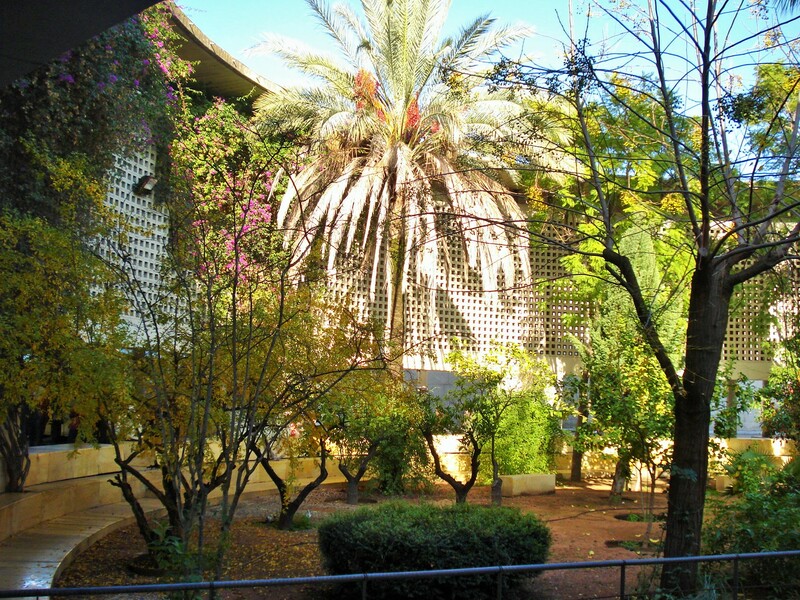 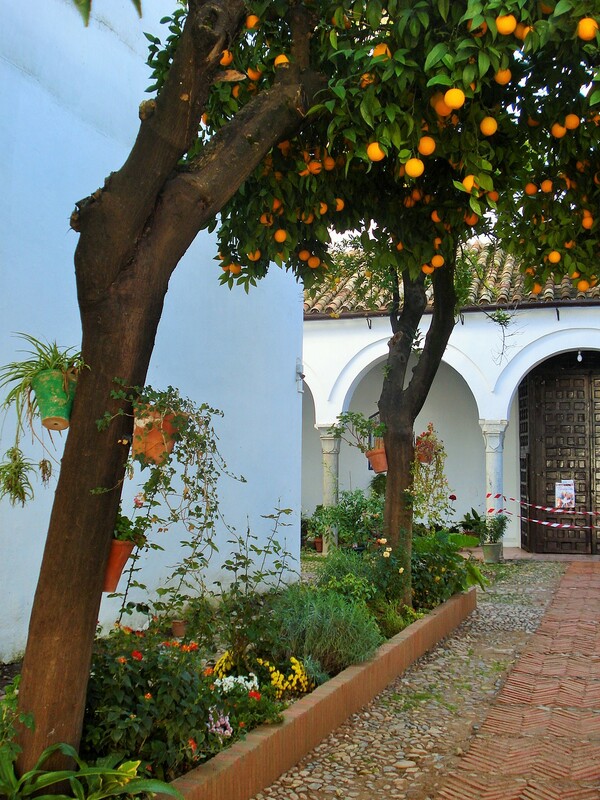 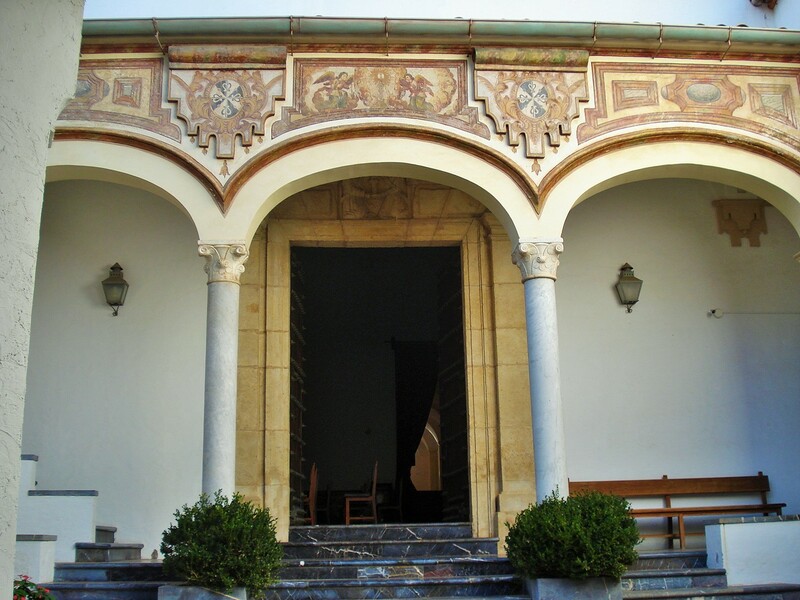 Cordoba embraced this heritage in its patio tradition perhaps more than any other Spanish city and has been celebrating with its famous Patio Festival in May since 1933. 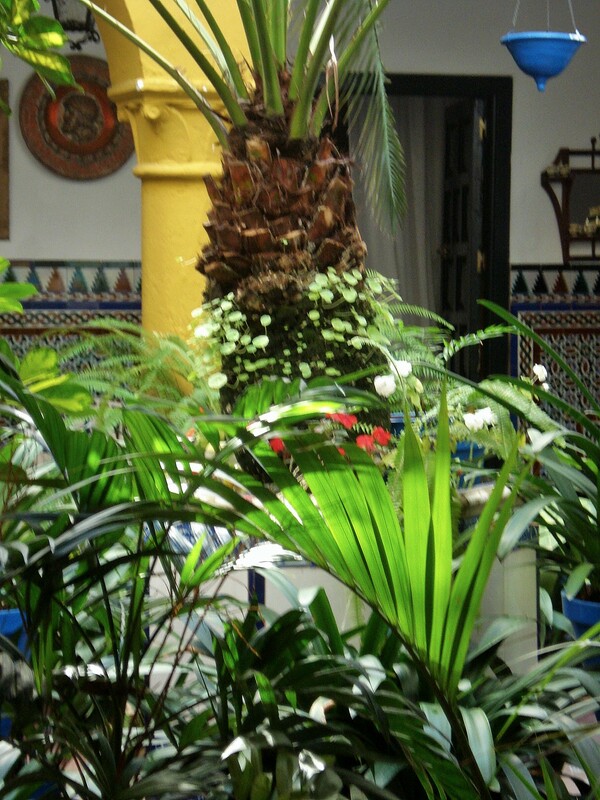 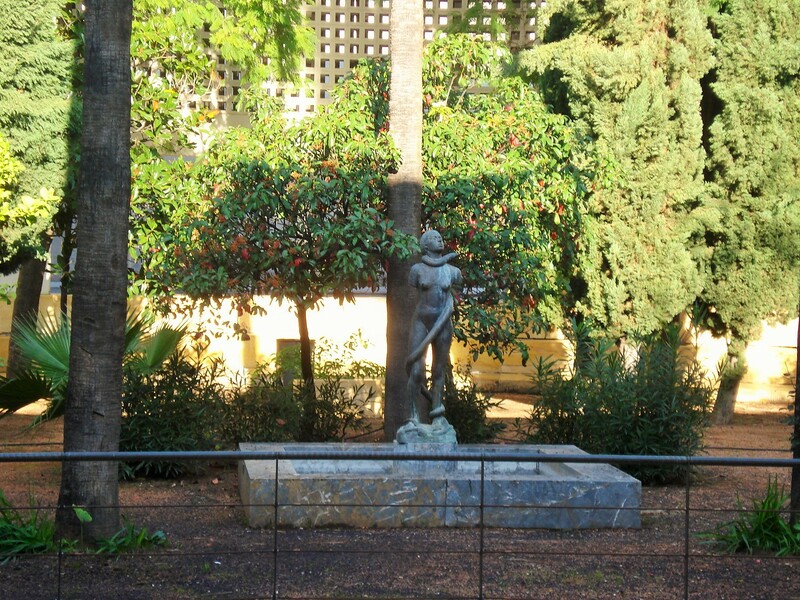 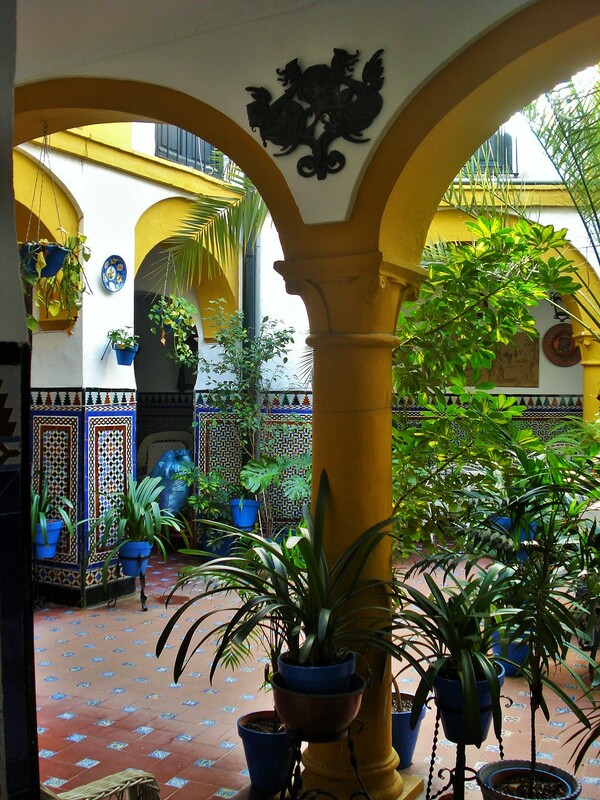 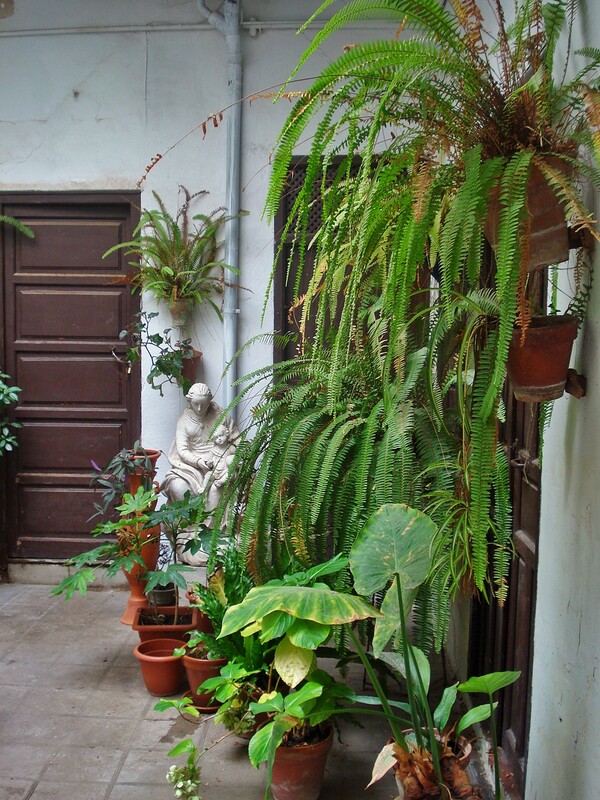 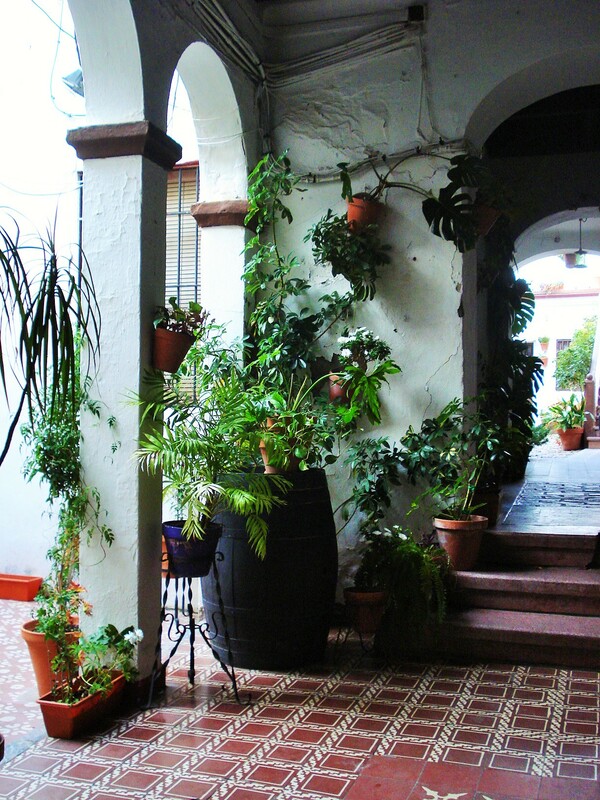 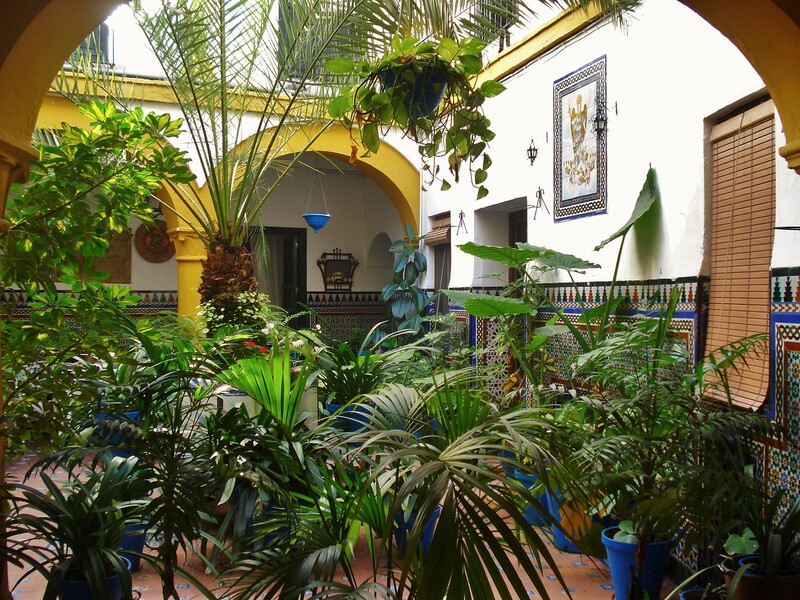 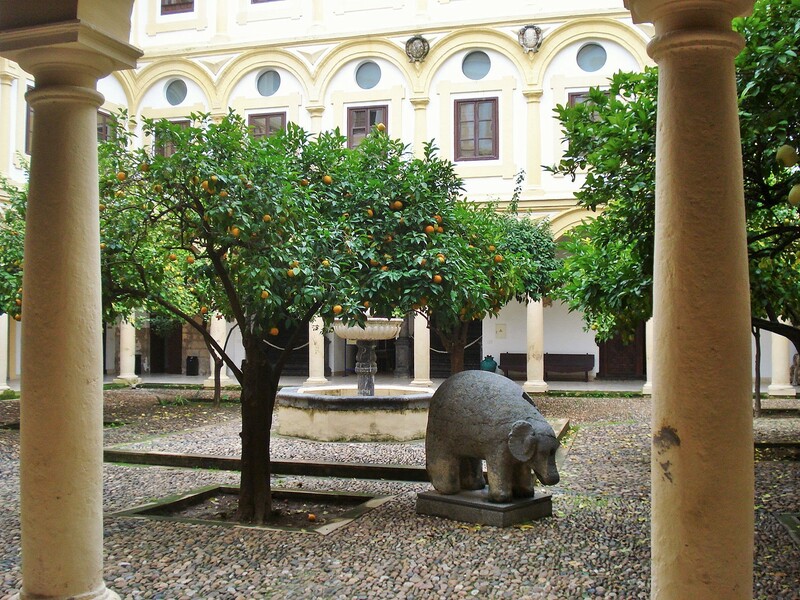 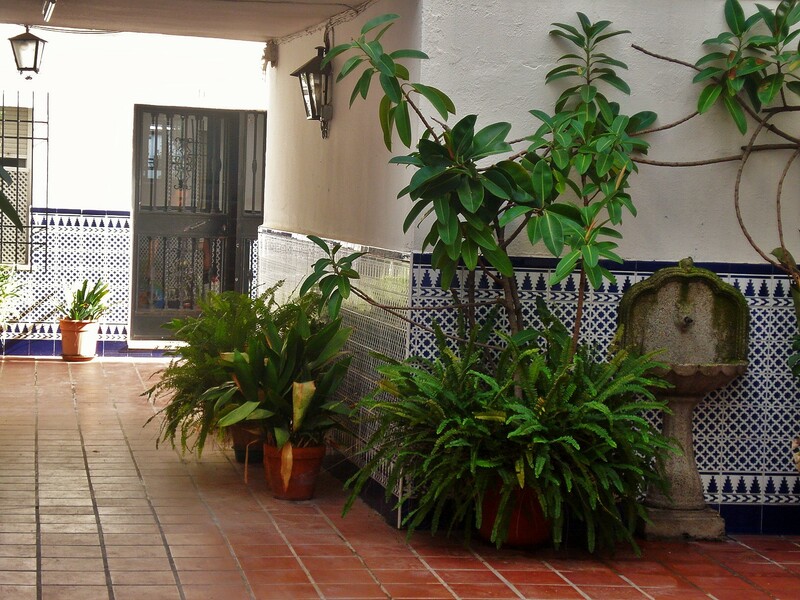 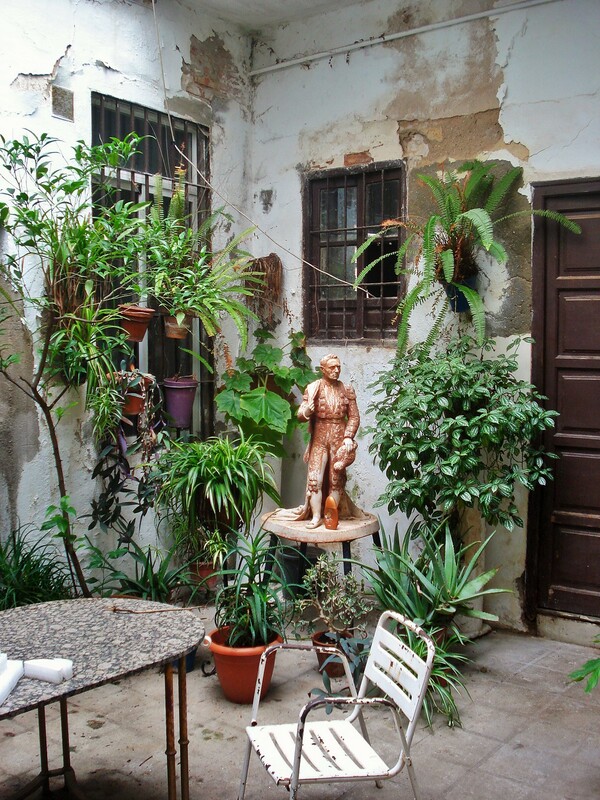 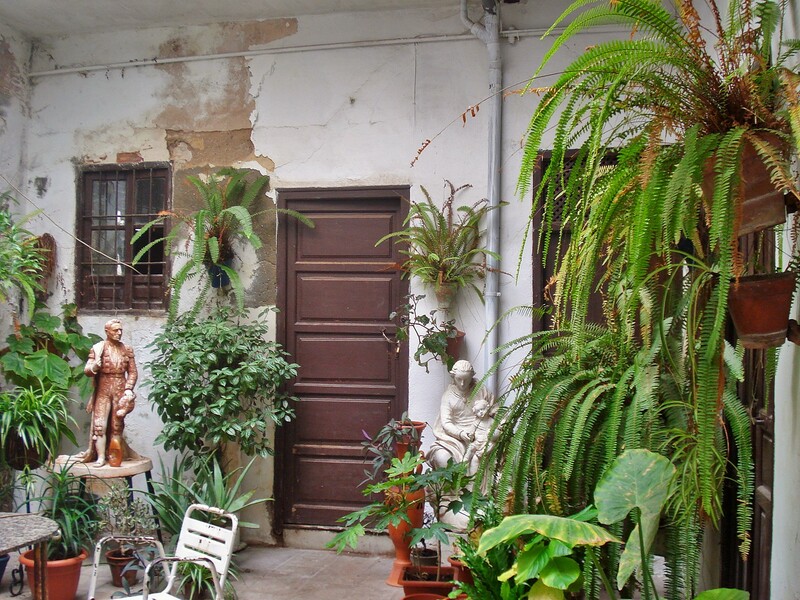 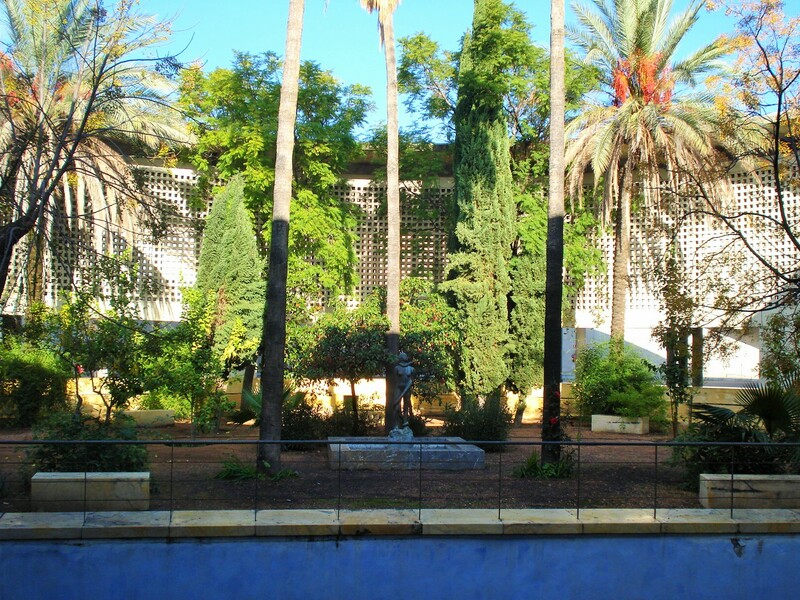 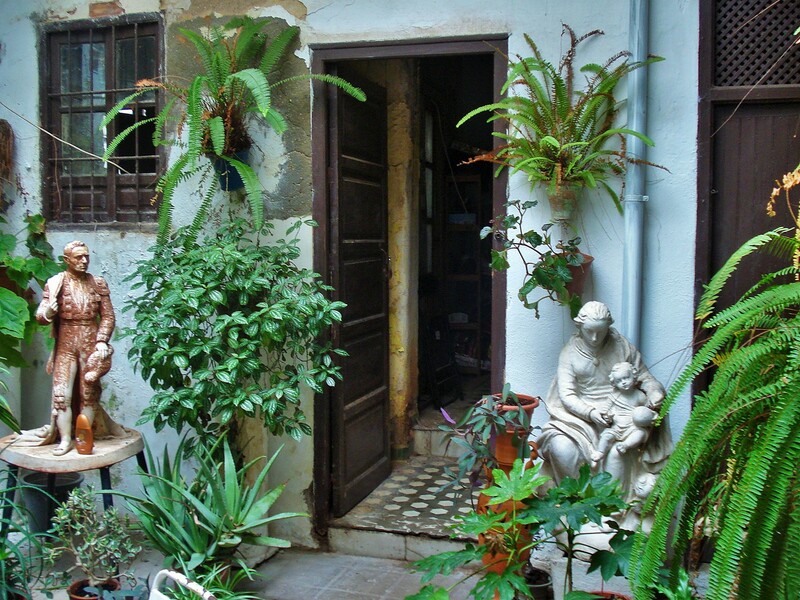 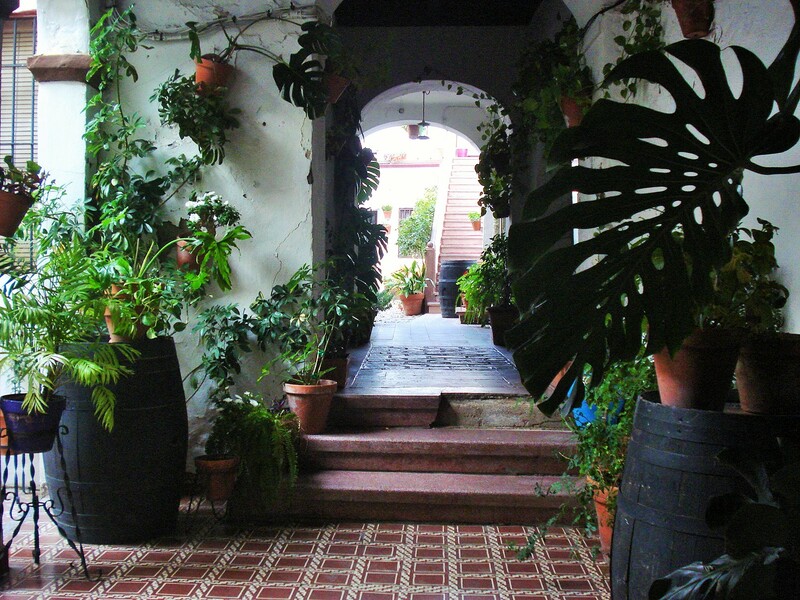 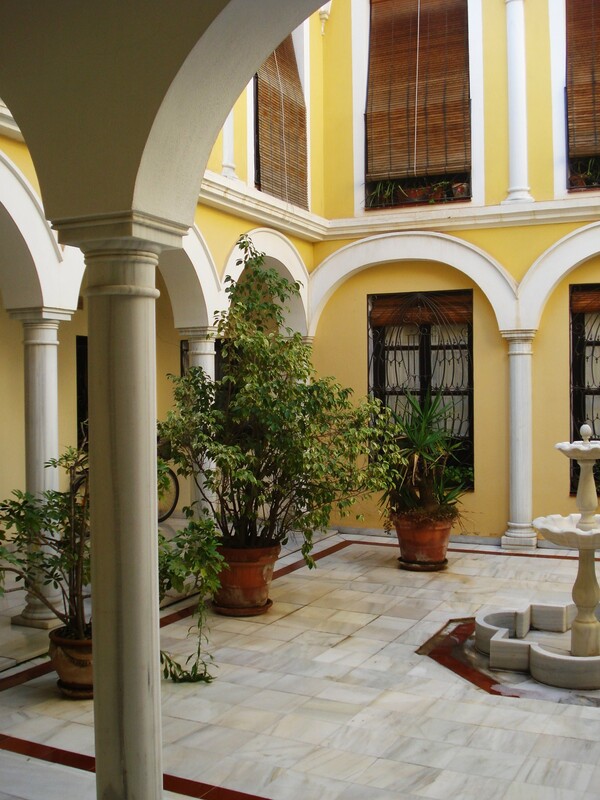 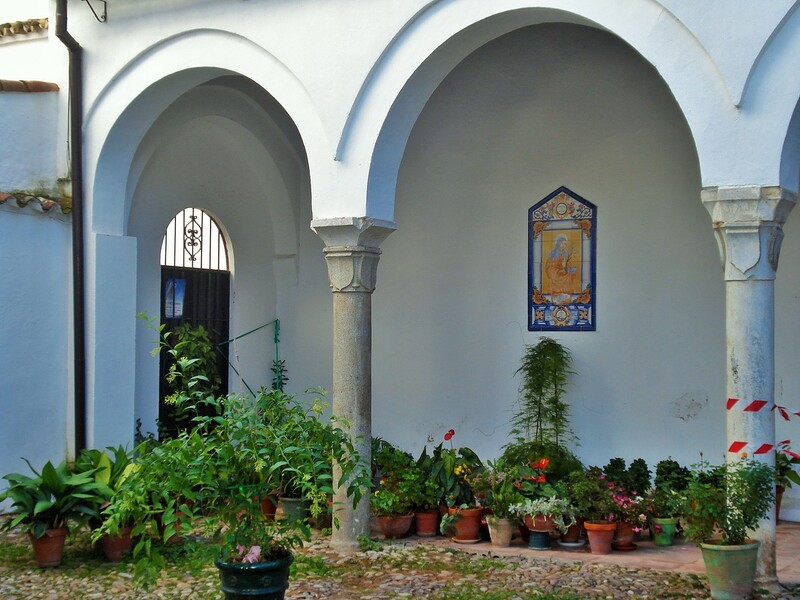 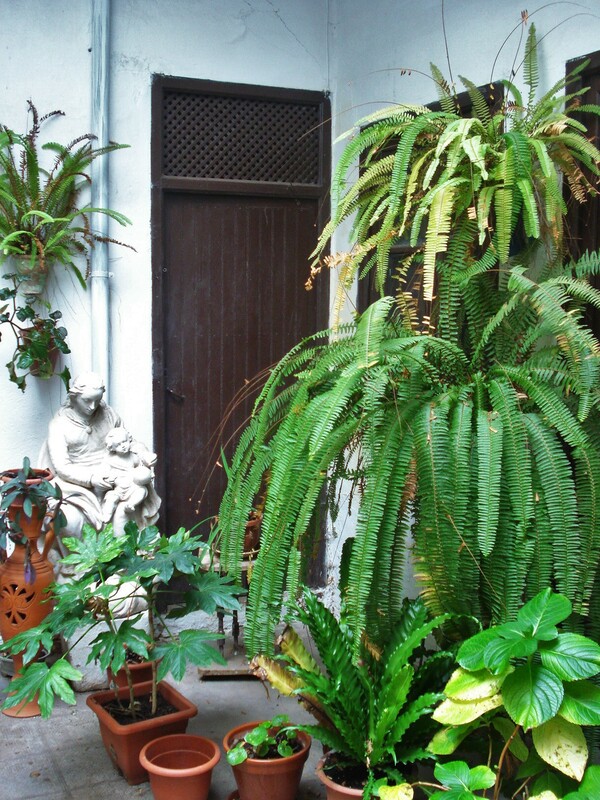 Here are a few of the many patios to be found throughout Cordoba’s old town, showcasing the use of fountains and water features, pebble patio designs typical of the region, and of course great container gardening ideas..